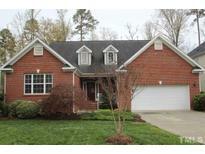 Below you can view all the homes for sale in the Carillon Forest subdivision located in Durham North Carolina. 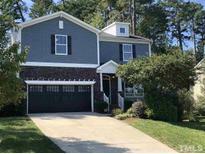 Listings in Carillon Forest are updated daily from data we receive from the Raleigh multiple listing service. To learn more about any of these homes or to receive custom notifications when a new property is listed for sale in Carillon Forest, give us a call at 919-759-5468. Kitchen open to 2-story family room & break area that looks out to screen porch w/deck lots of trees on property. 1st floor master. MUST SEE! ! 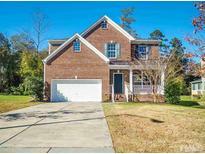 MLS#2247561. 347. This home is part of the Carillon Forest HOA. 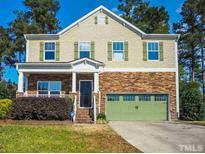 MLS#2225407. 4823. Common area maintenance is part of the HOA. MLS#2225043. 4823.